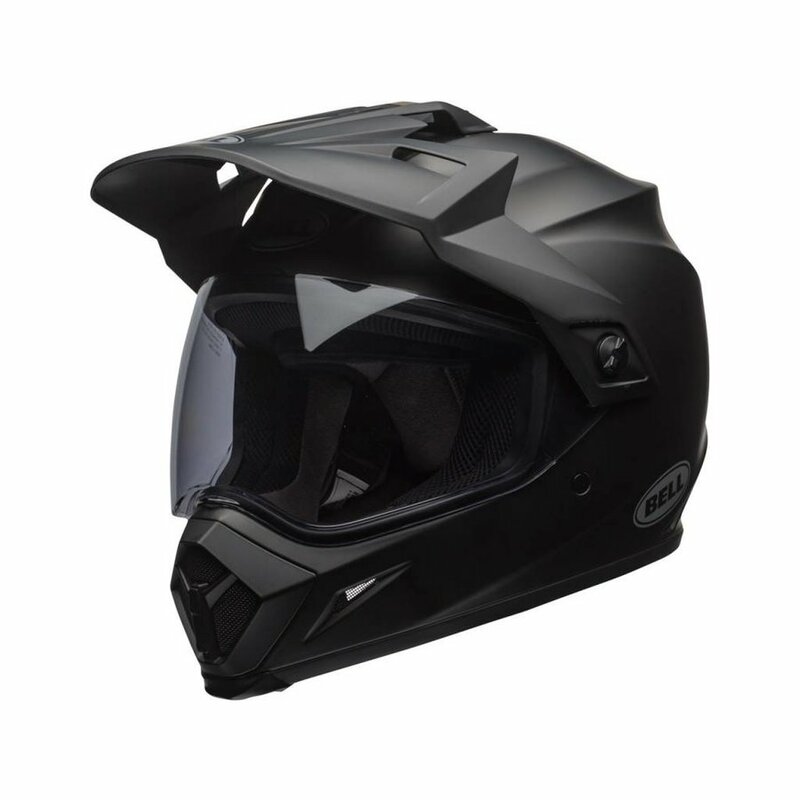 From the roughest singletrack to urban blacktop, the MX-9 Adventure gets you there in style. 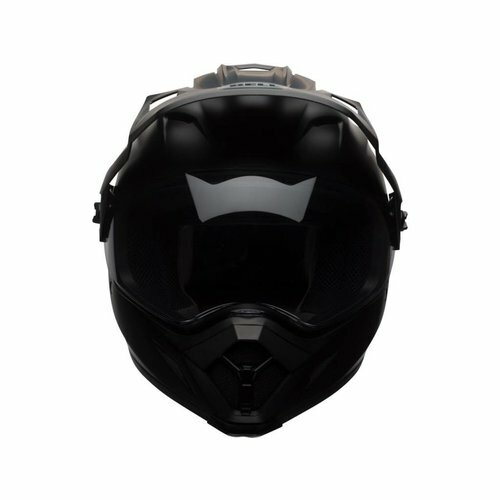 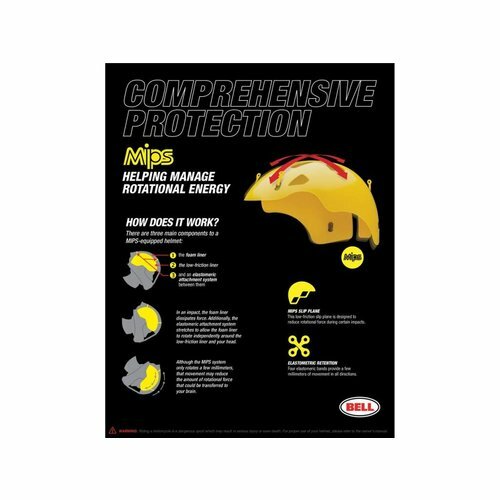 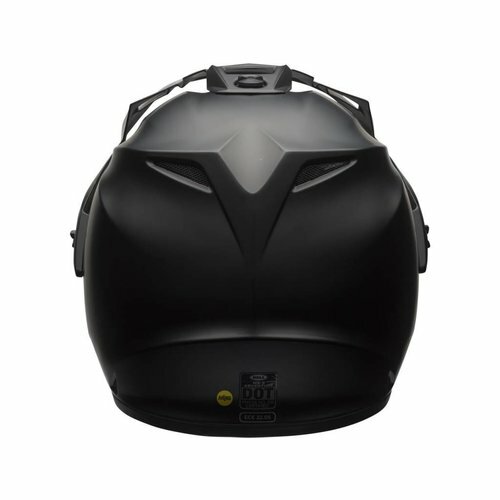 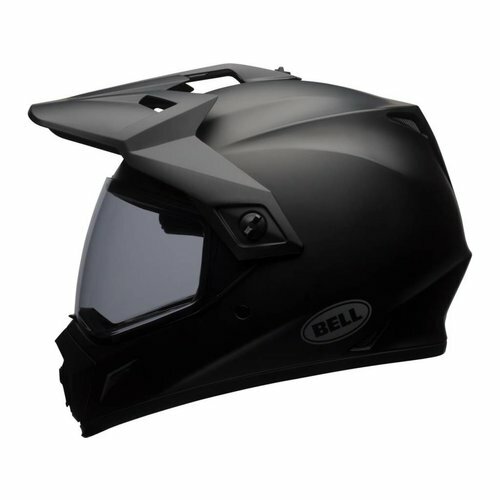 Based on the MX-9, the helmet has an integrated face shield which flips up and leaves enough room for goggles in extreme conditions, or can be removed completely. 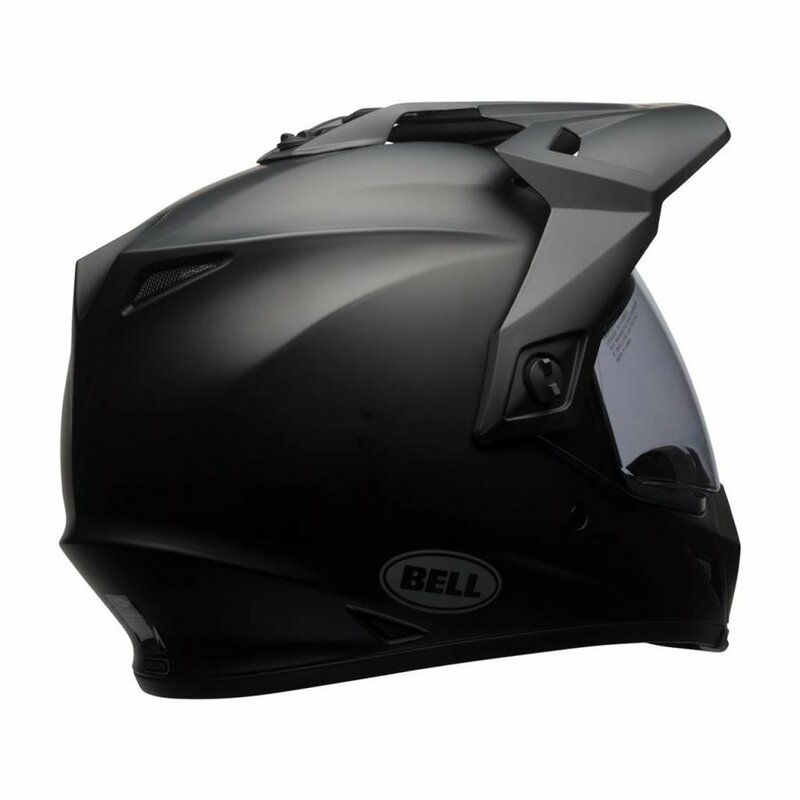 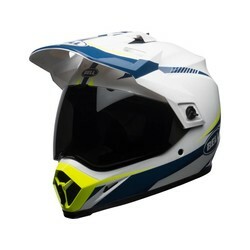 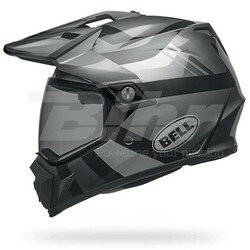 Conversely, the adjustable visor can be removed for a stealth street look. 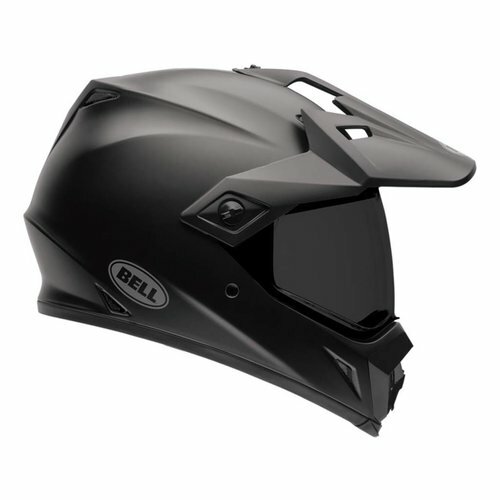 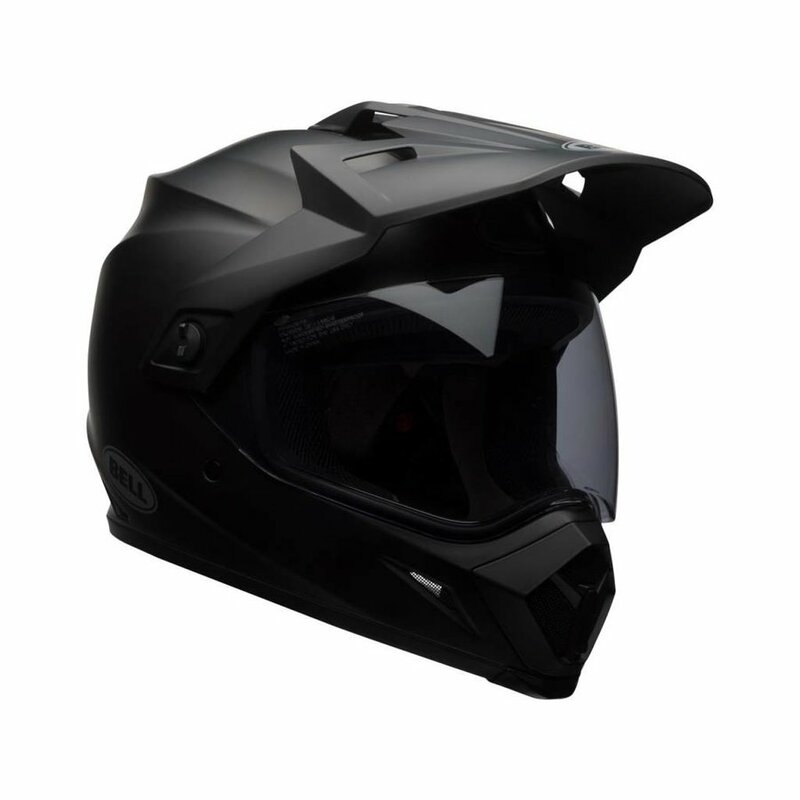 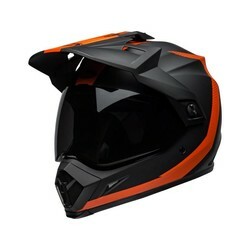 MIPS protection, Velocity Flow ventilation, and all the others features make the MX-9 Adventure a very adaptable helmet.